Do you like Stealth Sniper 2? Share it with your friends. 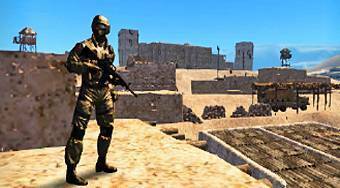 Stealth Sniper 2 - accept the identity of the redoubtable sniper and shoot down all the terrorists at the game field at each mission.